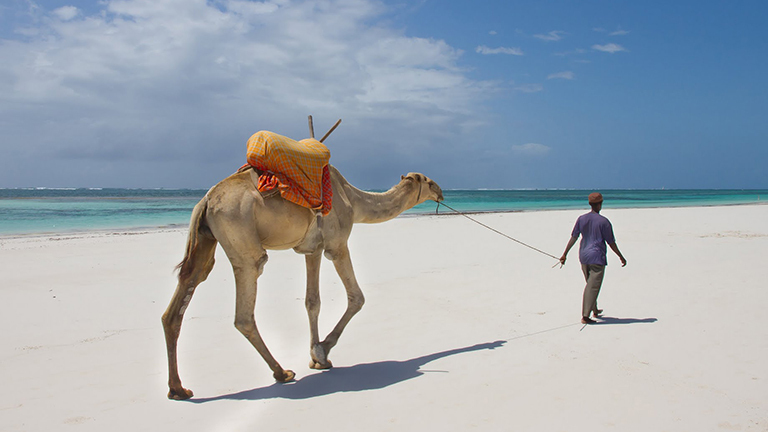 African beaches & Islands, Indian Ocean beaches & Islands, luxury resorts or simple remote African Beach Lodges - we can do it all! 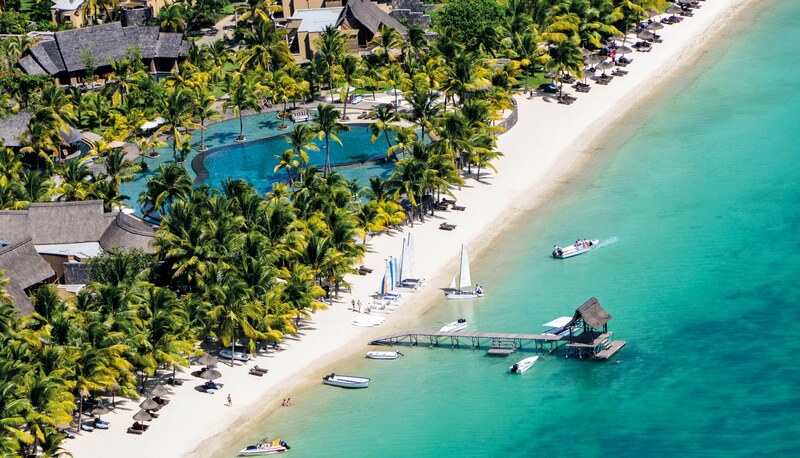 Relax in the sophisticated surroundings of your resort hotel in Mauritius and enjoy the beaches, fine cuisine and many other activities and leisure facilities on offer in this tropical playground. 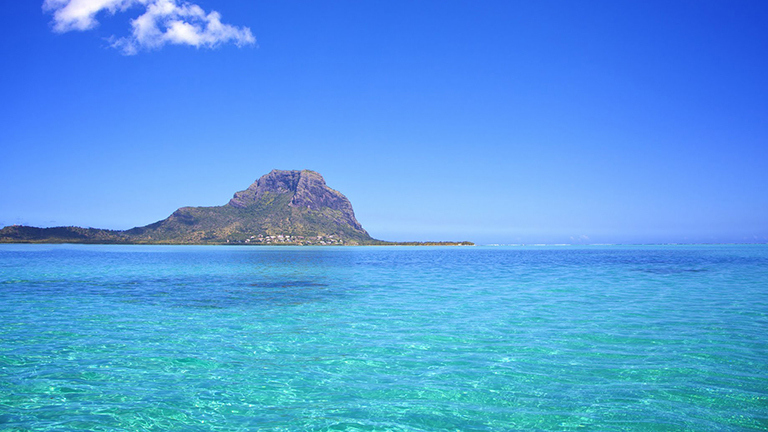 Mauritius is a popular destination for people a tropical wedding or a honeymoon. 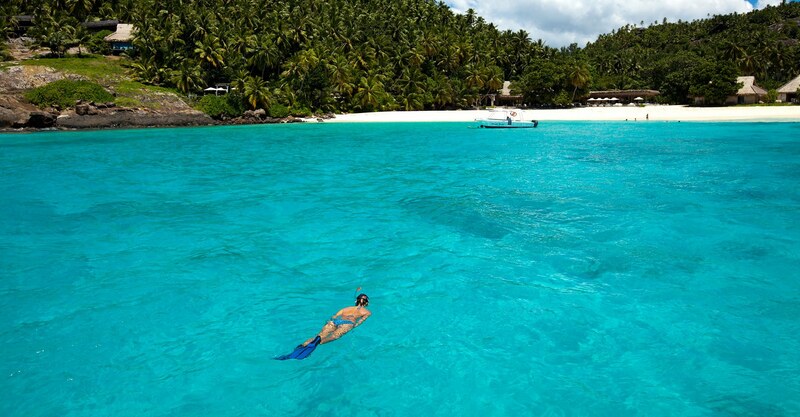 The hotels and resorts are sophisticated with a large range of activities on offer, including comprehensive watersports facilities, dive schools, deep sea fishing and golf. 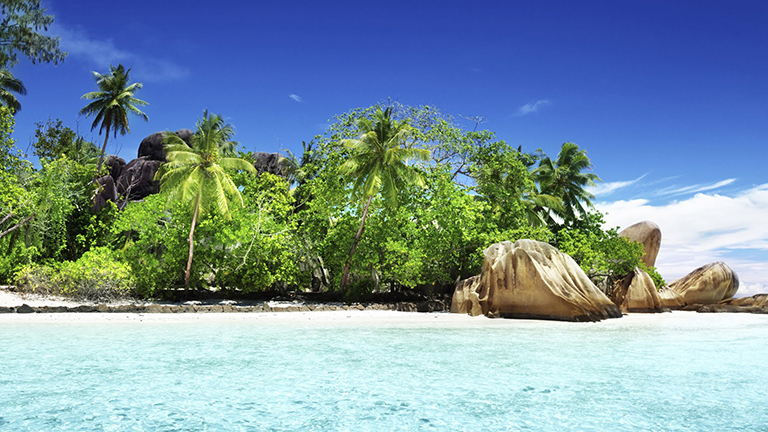 The Seychelles is all about island life – 115 of them, 43 granite 'inner' isalnds and 72 coral 'outer' islands. 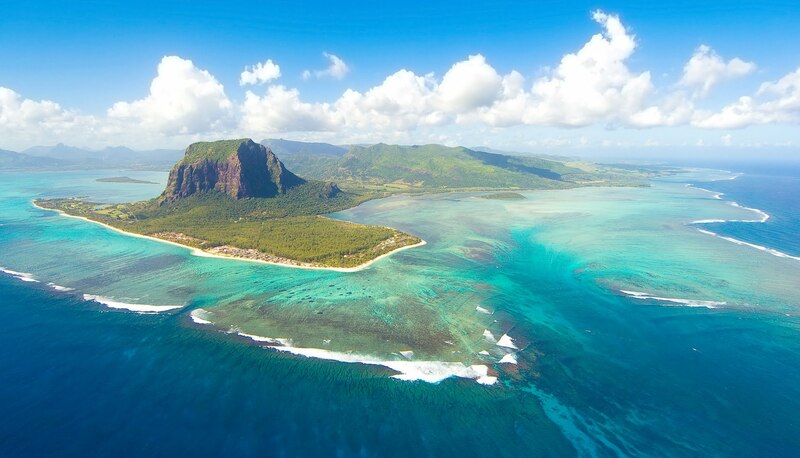 They are spread over 1,400,000 square km and six island groups lying 500-1,600 km from the African Coast. 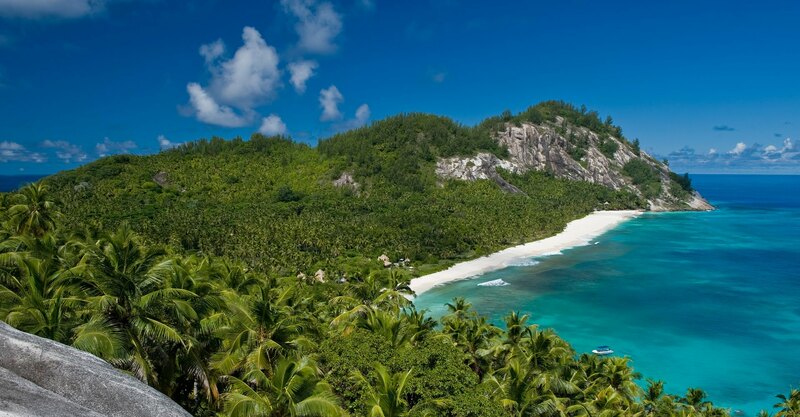 It is also about enticing beaches, warm turquoise waters, and island-hopping opportunities. 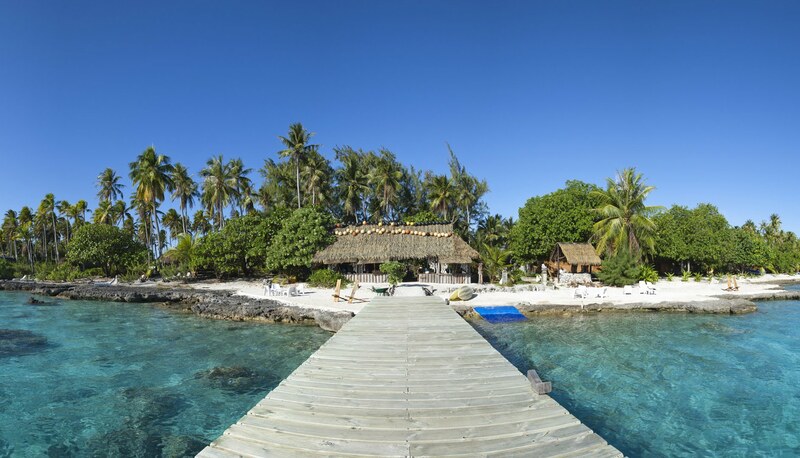 The exclusive island resorts are a popular way of enjoying this fascinating country - picture yourself on a private island 6 km long and 1 km wide, with acres of coconut palms fringed by white sandy beaches and sheltered by an encircling reef. Island hopping is the other main attraction. Four star rated Hillsnek Safaris is on the banks of the Bushmans River with a wonderful view of the African bush. This intimate family-run lodge offers a great safari experience where privacy and personalized attention is the hallmark of every stay. With no set schedule in place, guests get to enjoy their safari and admire the beauty of the African bush at their own pace. A dedicated ranger and game viewing vehicle allows for a customized safari experience. 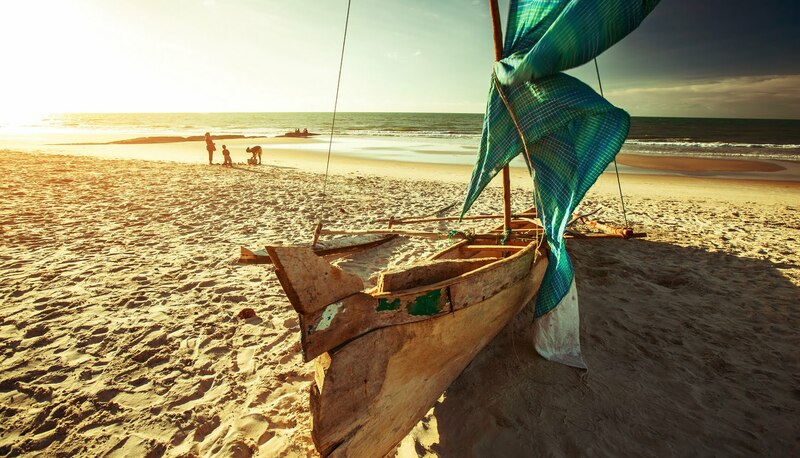 Mozambique has has over 2500km (1500 miles) of clean sandy beaches and rugged coastline - all just waiting for you to enjoy and explore, offering great diving, snorkelling, deep-sea fishing and sailing. We offer accommodation choices in the Bazaruto Archipelago, further north in the Quirimbas Archipelago and closer to Maputo itself. 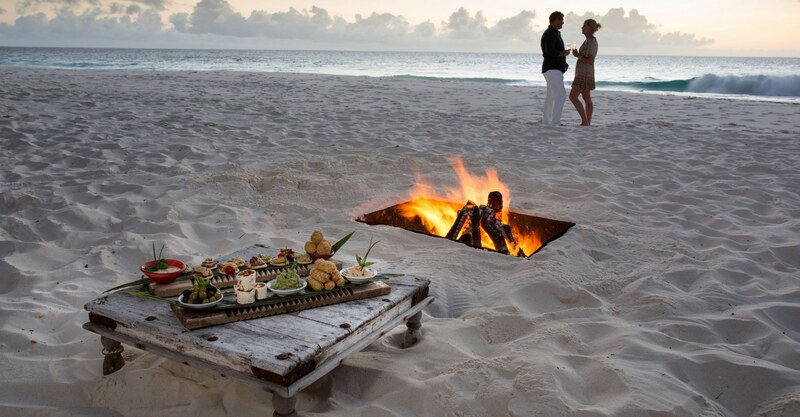 Mozambique is for those looking for an exclusive African beach experience, to get away from it all and to enjoy solitude and adventure. Whilst not an out-and-out beach destination, South Africa does have some amazing beaches never-the-less. Camps Bay in Cape Town is their version of Malibu! Plettenberg Bay on the Garden Route is one of the most popular and beautiful seaside towns in South Africa. Rocktail Beach on the Elephant Coast in KwaZulu, fringed by coastal forest, is pristine. Durban and Umhlanga are popular too. 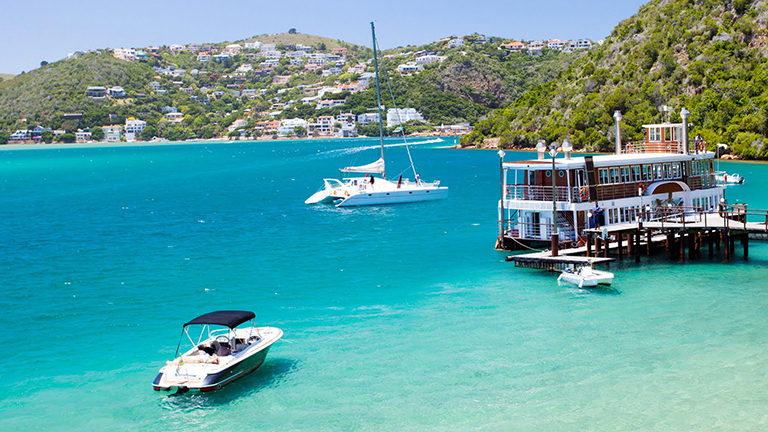 Don't go to South Africa just for the beaches, but why not visit one while you are there?! And then there are a few very unusual options. Likoma Island on Lake Malawi is unique and really very special. Greystokes on Lake Tanganyika is a lodge that allows you to rest on a lakeside beach, and trek in the mountains to see the Chimpanzees. 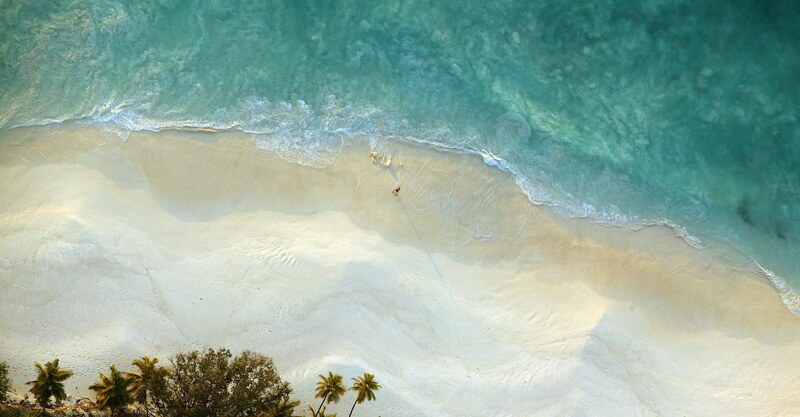 Reunion is not about the beaches, but from the beach hotels you can also explore this amazing island.